One of the most important and often forgotten aspects of being a homeowner is maintenance. Routine maintenance of all your plumbing systems is a great way to minimize the likelihood of any potential plumbing emergencies down the line. Check stop valves & hoses. Test water pressure – low water pressure can be a repairable issue. Make sure that drains run clear and p-traps are clean. 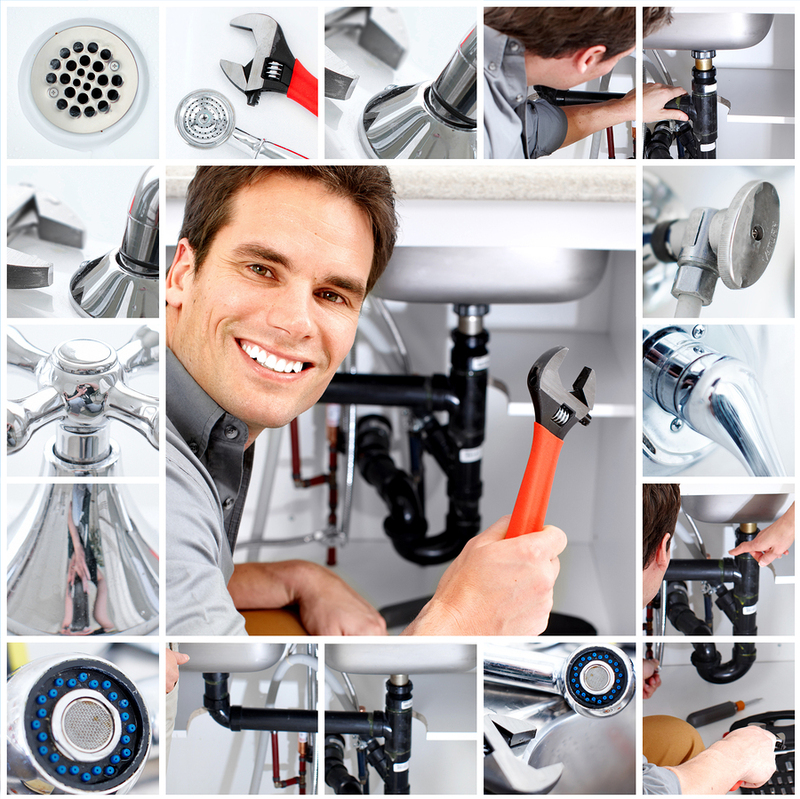 Check taps for drips, and under sinks for signs of leakage as well as tighten fittings where necessary. Call R&B Plumbing for all of your maintenance needs. From small fixtures to complicated boiler systems, we are knowledgeable and fully equipped to keep your systems running as smoothly as possible. Work and quality and all the guys were great.